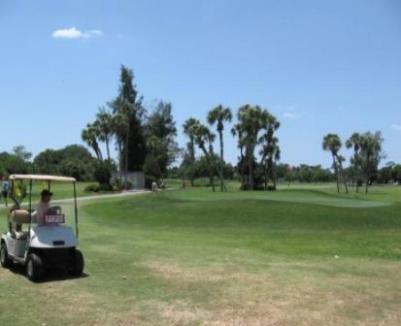 Boca Royale Golf & Country Club, is a Private, 18 hole golf course located in Englewood, Florida. 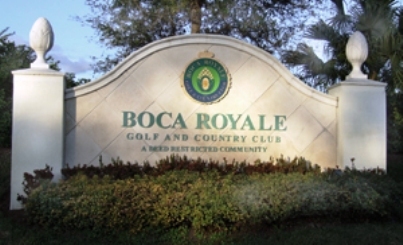 Boca Royale Golf & Country Club first opened for play in 1965. The course was designed by Steven R. Smyers. 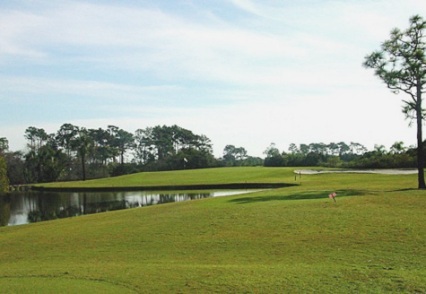 Boca Royale Golf Course is a par-72 layout that plays to a maximum distance of 6,237 yards for a course rating of 71.1 and a slope rating of 137. 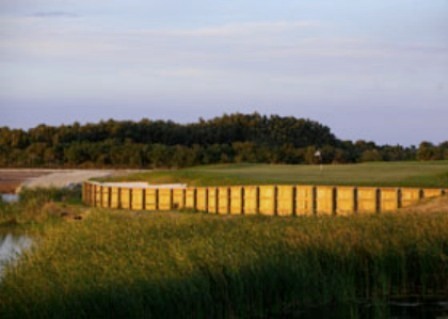 Blue tees: par-72, 6,237 yards, course rating 71.1, slope rating 137. White tees: par-72, 5,833 yards, course rating 69.2, slope rating 129. Yellow tees: par-72, 5,106 yards, course rating 66.0, slope rating 119. Red tees: par-72, 4,971 yards, course rating 69.6, slope rating 117. The layout was short from the white tees, but provided a good test for my 12 handicap. The greens are small, well manicured, fairly fast and true.  The course was in great condition, and the pace of play for December in South Florida was great. I would definitely play it again.